Ify Nwadiwe, a Comedy Dynamics: Coming To The Stage alum, is a California native, born and raised in Los Angeles. 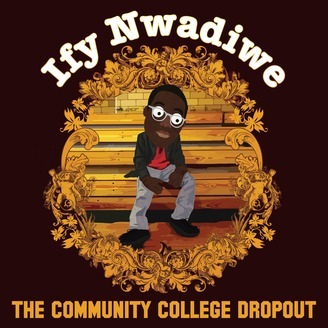 As with all comedians, Ify loved to make people laugh, and much to the chagrin of teachers and authority figures everywhere, he was able to do that where ever he went. 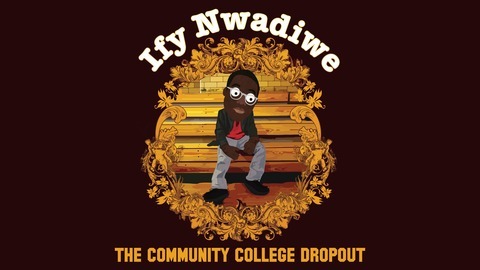 His debut album, The Community College Dropout, is light-hearted and hard-hitting all at once ranging from topics such as Donald Trump to video games and other such nerdom.